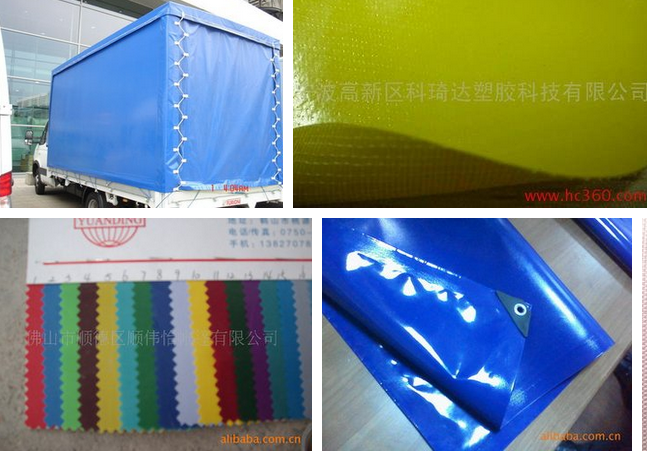 For Any PVC or PVC Content In More Than 30% of Plastic Welding. And so on. All products can be customized.Customers can contact us for more details. 1. 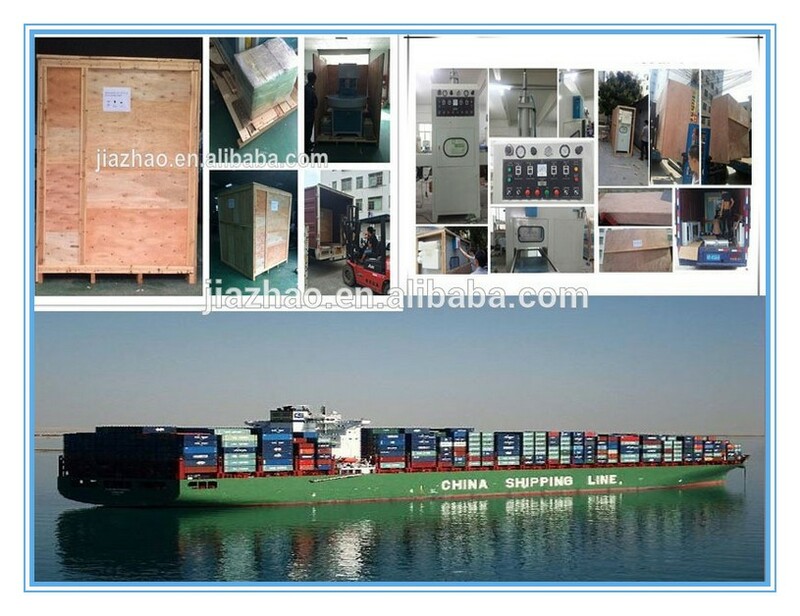 Vacuum tube, the output power is stable and reliable. 2. High sensitivity spark overcurrent protection circuit. 3. With high frequency stabilizer and high frequency shielding device, drop the high-frequency interference to the lowest. 4. 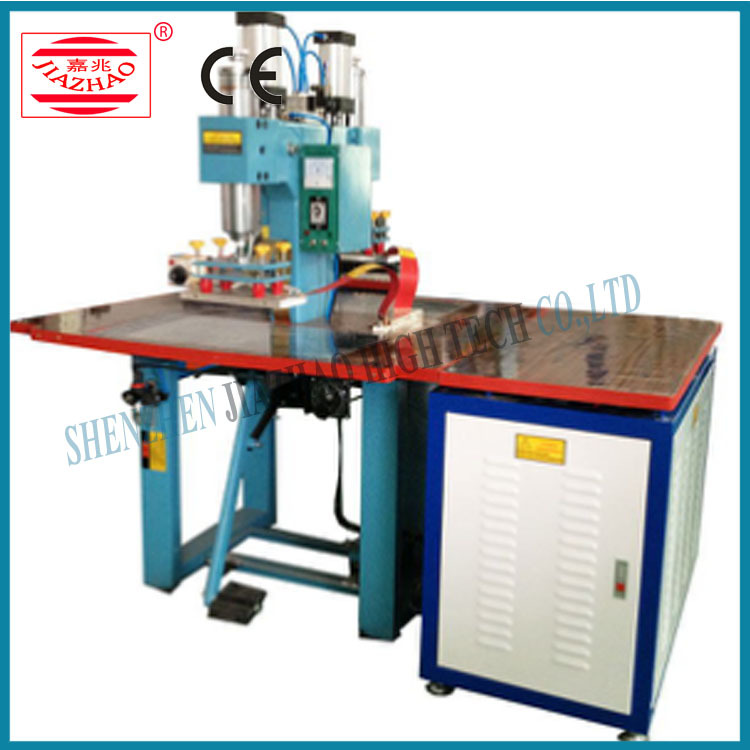 Stepless adjustment head stroke, special mechanical pedal body maximum pressure up to 400kgs. 5. Stepless thermostat heating system, so that work more efficient. 6. Horizontal adjustment of the four corners, easy to save time. 8. 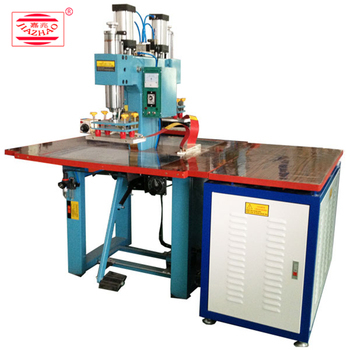 Automatic over-current protection system to increase the life of vacuum tube, to protect the mold. 9. 4kw40.68mhz. 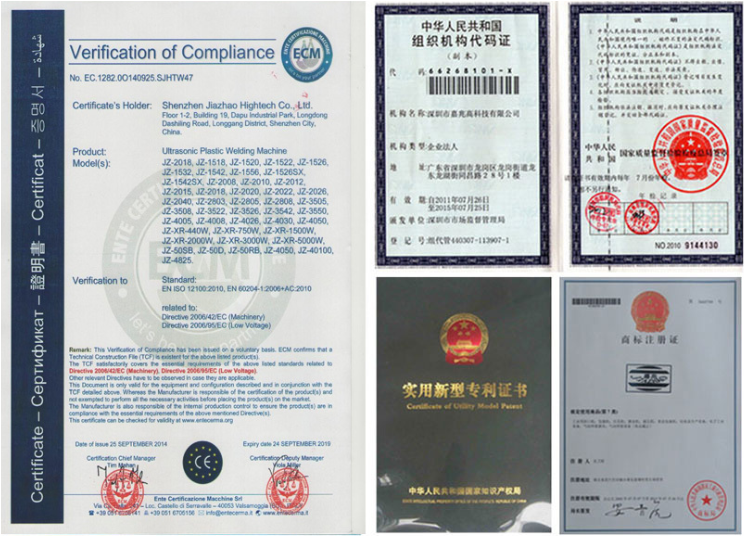 5-12kw27.12mhz international standard industrial band. 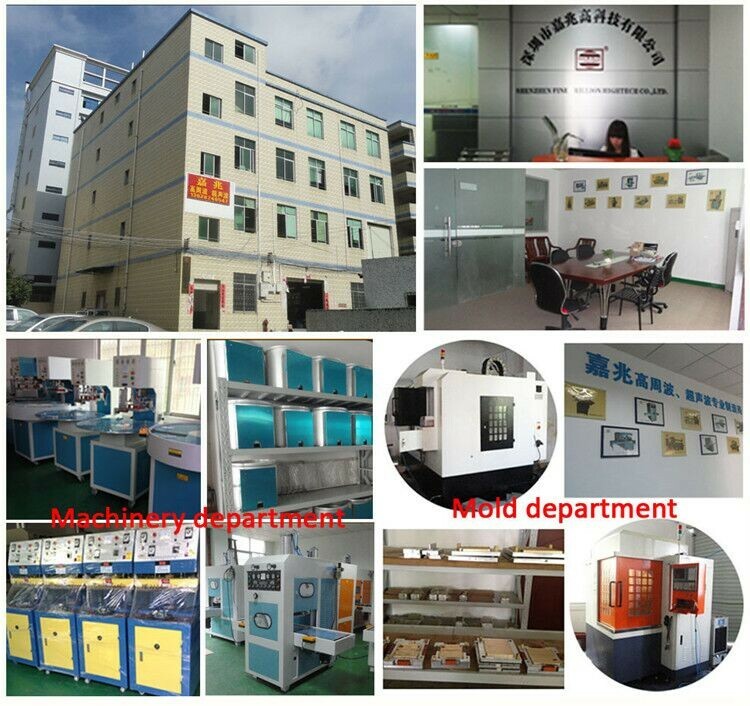 Shenzhen jiazhao High Tech Co.,Ltd is a professional company engaged in the research, development and manufacture of high-frequency,ultrasound plastic welding equipment and related components and material. 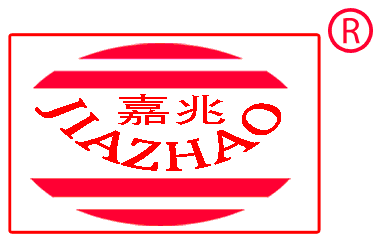 Shenzhen Jiazhao has been committed to the development and application of high-frequency ultrasound technology for more than ten years.We provide high-quality industrial equipment. 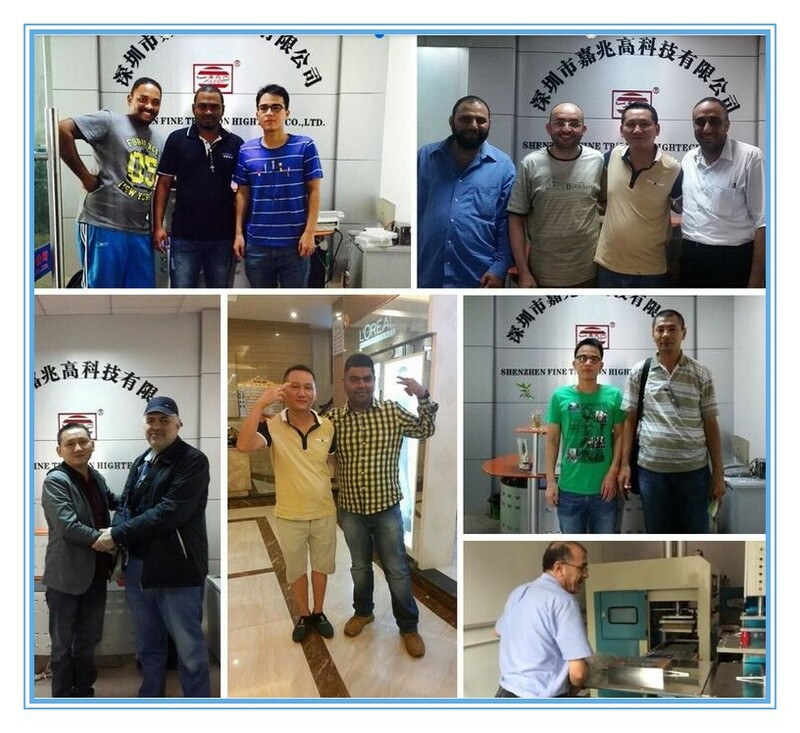 Our products enjoy customers' favor. 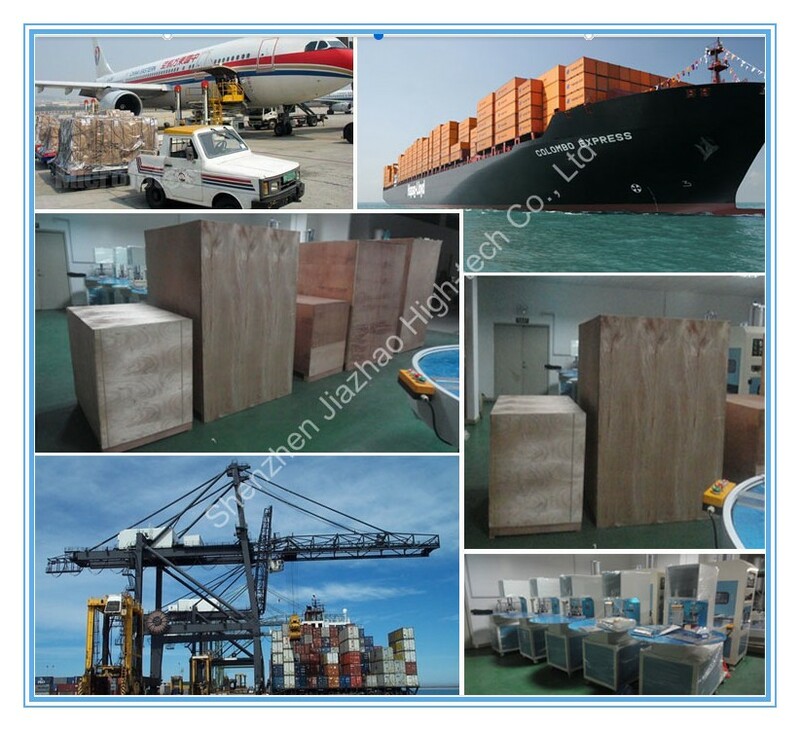 We offer custom services to provide customers with the most suitable products. Your recognition is our motivation. We promise that any of your inquiries will be responded in the fastest way, don't hesitate to get in touch with our sales.